Did your Car battery go dead? 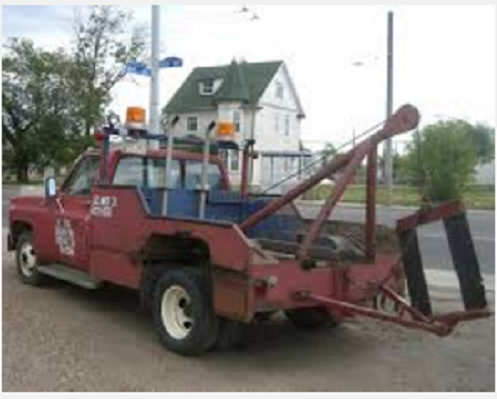 Need a Tow Truck or Need our Emergency Jump start service in the bronx ,near me, or Pelham bay? Did you leave the light on in the Car? Why did your battery go dead? Most batteries suppose to last for 4 yrs but don't. Keep in mind that your battery has a certain amount of life or charge in it. 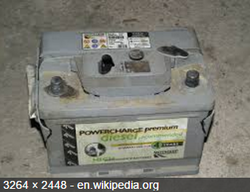 The top reason for a dead battery is that your battery may just be old and need to be replaced. Maybe you left the interior lights on all night by accident of course. That will probably drain a old battery. Maybe your engine cranking slowly and draining the battery. Your battery battery cables are loose which means that it is losing connections. Are your cables corroded or battery terminals posts dirty? Take a visual look and if so clean them off. Another reason for a battery to die! Maybe its something a little more complicated than what meets the eye. Recently we had a customer whose 2008 Acura kept needing to jump start her battery. She changed the battery and kept having the same problem. It turns out that the blu tooth component in her car was causing the problem. She then had the piece remove and solved the problem. If your battery light comes on it could be your battery or starter. 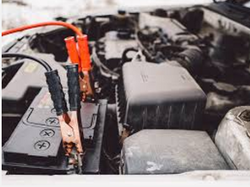 Our local friendly drivers can jump start your battery if still needed in midtown Manhattan, Riverdale, or Yonkers. Every battery has a certain amount of cold cranking amps and when those get low or wear out your battery will die. You should get your battery tested or check when you get your oil changed or other repairs done at the shop. Most auto parts store offer free battery. Contact testing on site. So in the meantime give us a call at 917.908.7560 to get a driver out to you quick to provide 24 hour 7 days a week Emergency Jump start service. We accept credit or debit cards as payments.